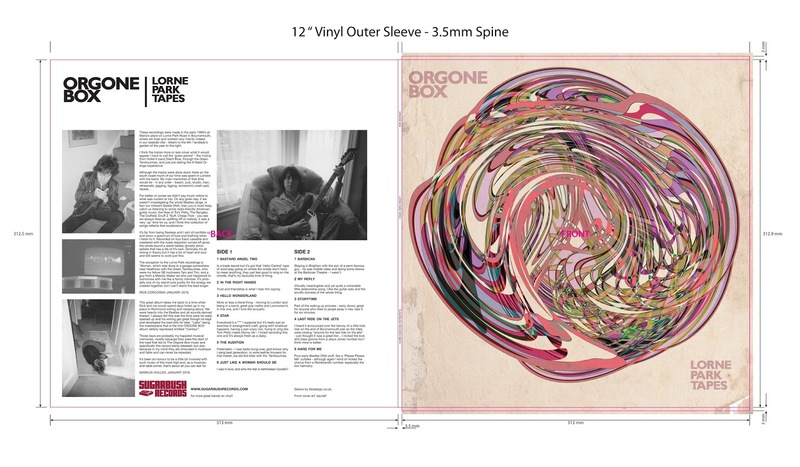 SUGARBUSH RECORDS Rare Vinyl Mail Order: New ORGONE BOX & DUNCAN MAITLAND LPs from SUGARBUSH RECORDS! ORDER NOW. 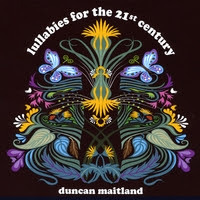 New ORGONE BOX & DUNCAN MAITLAND LPs from SUGARBUSH RECORDS! ORDER NOW. ORGONE BOX "THE LORNE PARK TAPES" (SUGARBUSH SB019), limited to 250 copies on melancholic black vinyl!